Who Is Ben In ‘Mommie I Didn’t Do It’ on Lifetime? Who Is Ben In ‘Mommy I Didn’t Do It’ on Lifetime? 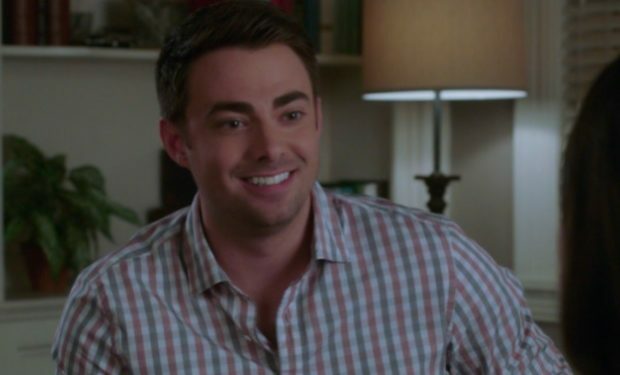 Actor Jonathan Bennett reprises his role as crime novelist Ben in the Lifetime TV movie Mommy, I Didn’t Do It. He first played Ben in the 2013 movie The Wrong Woman with Danica McKellar, who played the protagonist Ellen, a woman falsely accused of a violent crime. Ben helped Ellen prove her innocence in court. Now Ellen returns to court in Mommy, I Didn’t Do It to defend her 17-year-old daughter Julie (Paige Searcy) who’s been falsely accused of murder. Ellen will likely get the help of Ben. Ben is portrayed by Jonathan Bennett. He’s known for his roles on MTV’s Awkward. (Ethan), Hit the Floor (Lucas), Veronica Mars (Casey Gant), and All My Children (JR Chandler Jr.), among others. Bennett is also well-recognized for his roles in the films Mean Girls (Aaron) and Cheaper by the Dozen 2 (Bud McNulty). Since then he’s competed on Dancing with the Stars and hosted Food Network’s Cupcake Wars. 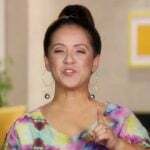 Mommy, I Didn’t Do It premieres on Lifetime on Sunday, January 1 at 8pm. 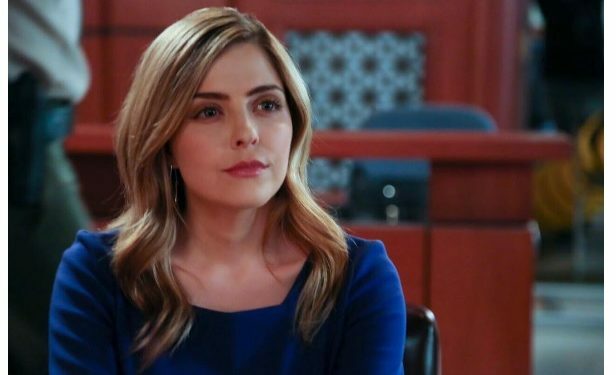 Who Is Blonde Lawyer In ‘Mommy I Didn’t Do It’ on Lifetime?